The other day, I visited my parents and found my dad watching the Western Channel. He always watches that channel, and I am usually familiar with whatever is on. After all, me and my brother were raised watching old Westerns. However, I had never seen what he was watching this time. It was a television show called Cheyenne that stars Clint Walker. Some of you Western aficionados probably know it. As I watched it, my mind focused on the actor playing the bad guy. With his features and his voice, I knew that I had seen him, and I had a feeling where. Despite my dad jumping on me for looking at my phone, I did a quick search. The actor in question was John Russell, and I knew him from Rio Bravo. In that movie, he plays Nathan Burdette, the local land baron who goes up against John Wayne, Dean Martin, Ricky Nelson and Walter Brennan. Obviously, he loses in the end. That discovery was not surprising. However, it was surprising to learn that John Russell was in another of my favorite movies, The Outlaw Josey Wales. In that one, he makes a brief appearance as Bloody Bill Anderson. Wait, there is more. He also plays the bad guy in Pale Rider and appeared in Honky Tonk Man, which was partially filmed in Nashville. Of course, The Outlaw Josey Wales, Pale Rider and Honky Tonk Man have something in common other than John Russell. They also star Clint Eastwood. Apparently, they were buddies. I thought that I had seen John Russell in one movie. As it turns out, he has shown up in several places. Heck, he just got shot on my television screen as I typed this. The mysterious stranger got him in Pale Rider before disappearing into the distance. Coincidence? I am not so sure. It could be the John Russell Effect. I have been out of town for a while, which means that I have been away from my iPod. It was good to get back to it because you never know what it is going to do. A good example of this happened a few minutes ago. 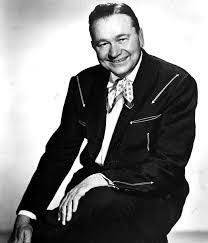 Tex Ritter came through the speakers singing the theme to High Noon. Of course, this made me think of John Ritter, the son of Tex Ritter. Most people remember John Ritter as Jack Tripper on Three’s Company. However, I also remember him in a movie called They All Laughed. It was also the last theatrical starring role for Audrey Hepburn. Of course, Audrey Hepburn was in a ton of great movies. However, Breakfast at Tiffany’s has always been my favorite. The only downside is Mickey Rooney’s turn in the racist comedic role of Mr. Yunioshi. Of course, Mickey Rooney was known for his many marriages, the first of which was to Ava Gardner. Of course, Ava Gardner was also married to Frank Sinatra. A famous quote about Frank Sinatra’s, ahem, anatomy has been attributed to her, but I have no idea if she really said it. Said or not said, the quote has gone down in history. Of course, Frank Sinatra was the leader of the Rat Pack, which included Dean Martin, one of the great singers of all time. 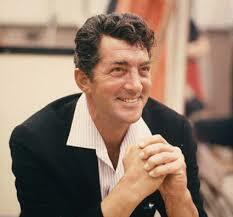 Of course, Dean Martin, like Frank Sinatra, did more than sing. He acted in a bunch of great movies. Some were comedies. Some were serious. Some were Westerns. 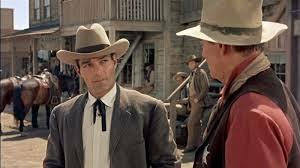 Rio Bravo was one of my favorite Dean Martin movies. 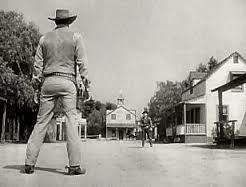 Of course, many movie critics and historians believe that Rio Bravo was John Wayne’s response to the theme and point of view of High Noon, for which Tex Ritter sang the theme that popped up on my iPod. 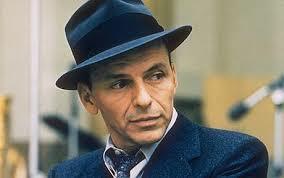 The other night, I watched a television special honoring the 100th birthday of Frank Sinatra. It had several people who should never sing a Sinatra song doing exactly what they should never do. There were also some people who did the music justice. Anyway, the show made me think about Frank Sinatra and how I wished I had seen him in concert. My parents saw him perform in Las Vegas. They have not attended many concerts, but they saw Sinatra and Elvis Presley. When you have seen two of the biggest stars of all time, I guess there is no point is seeing anyone else. Despite not seeing Frank Sinatra in person, he is one of my favorite performers. However, I like some of his stuff better than others. 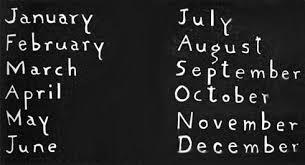 “It Was a Very Good Year” is my favorite Sinatra song. For as long as I remember, the lyrics have struck me on a deep level. Tony Rome is my favorite Frank Sinatra movie. It is even included in my Sinatra version of Movie Wisdom. He plays a Miami private detective who lives on a boat and has issues with gambling. Basically, it is Sinatra having a good time. Nancy Sinatra sings the theme song, and Rocky Graziano makes a cameo appearance. Dean Martin is my favorite Frank Sinatra pal. As a famed member of the Rat Pack, he was, in my opinion, one of the few performers who could go toe-to-toe with Sinatra. He was a singer and an actor. He could handle Westerns, Drama and Comedy. Ava Gardner is my favorite Frank Sinatra wife. 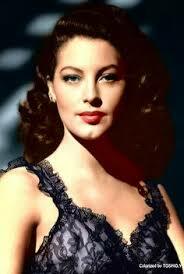 I mean, how can you not like Ava Gardner? She was one of the great Hollywood starlets. I just never could figure out why she married Mickey Rooney. Anyway, that is my ode to the Chairman of the Board Frank Sinatra. Otherwise known as Ol’ Blue Eyes. For the past 25 years, our local library has held an interesting fundraiser. Every year, they choose a prominent person in the community to roast. I have been a couple of times, and those events were pretty fun. The audiences laughed, and the guests of dishonor worried about what was going to be said next. This year, a good friend of mine was put on the spit, and I was asked to be a roaster. Before it started, I was worried that no one would laugh. It would be terrible to bomb. These types of events are rough on the person getting skewered, but it is not easy on the jokesters, either. As I worked on my routine, I thought about another series of roasts and the people who took part in them. It was not the past library roasts. It was also not those stupid roasts we see on television, like the one they did to Justin Bieber. I thought about the granddaddy of a roasts, The Dean Martin Celebrity Roast. Through the 1970s and into the 1980s, Dino and other comedians roasted a bunch of his friends. I loved watching those shows. Heck, I will even watch that infomercial channel that tries to sell DVD’s of the show because the clips are hilarious. As I put my words on paper, Dean and the gang came to my mind and, in my imagination, tried to figure out if I could be as funny as them. 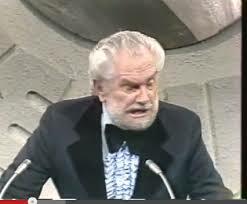 There was Foster Brooks, who built a career out of acting drunk. That gave him a kinship with Dean Martin, who basically did the same thing. That act would probably not work in our politically correct world. 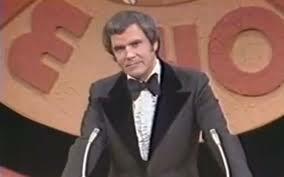 There was Rich Little, who was the king of impersonators. A few people have built a career out of the same thing, but none can compare to him. 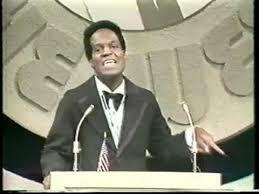 There was Nipsey Russell, who rhymed his way to television fame. He was not only big on the roasting circuit. He was a game show mainstay. 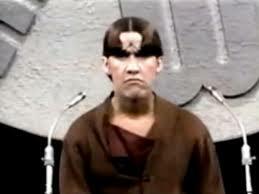 There was Ruth Buzzi, who showed up as Gladys Ormphby and proceeded to hit everyone over the head with her purse. Heck, there were a ton of people on these shows, but those are the ones I remember the best. For our roast, I could have combined all of them. All I would have to do is show up dressed like a drunk old woman who could recite limericks in other people’s voices. I did not do that. Instead, I told some old stories from high school and got plenty of laughs. I also had the satisfaction of knowing that all of my stories were true. I also had the good fortune of going first. This meant that they had not yet started getting tired and looking at their phones. It also meant that they did not have a funnier person to compare me with. 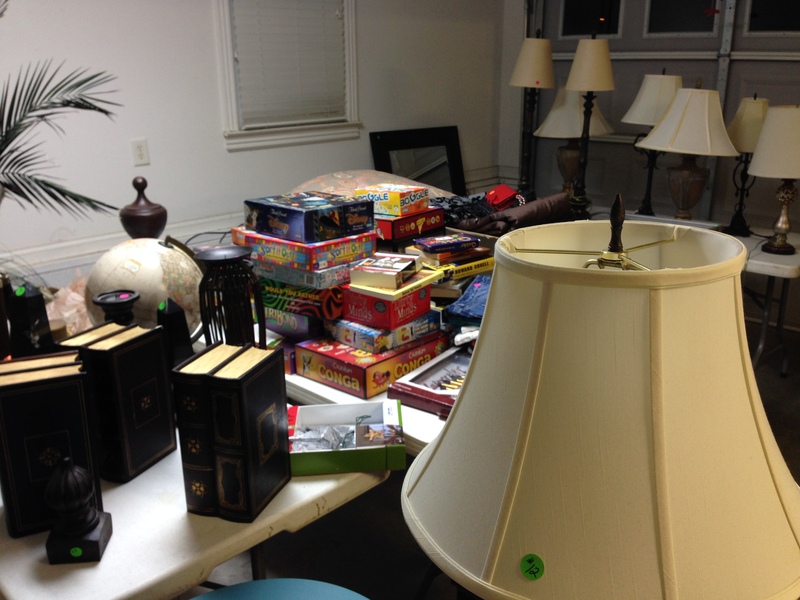 Everyone had a great time, and a bunch of money was raised for the library. The best part? When my friend got the chance to fire back, he took it easy on all of us.